Definitely H&M! I never walk out of that place empty-handed. The new Blue collection is simply amazing! I'm really digging jeggins at the moment. Not sure if it's a trend, but I thought asymmetrical eyebrows at Erin Wassan x rvca were mad ugly. I've been blogging since the 6th grade, but I didn't know then about the whole blogging community and how it all worked. 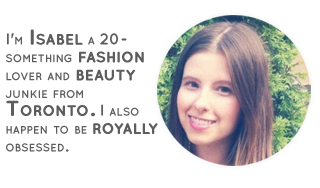 I only started taking part in it when I discovered some inspiringly awesome blogs (Childhood Flames was the first blog I ever discovered!) and wanted to comment and contribute my own share. 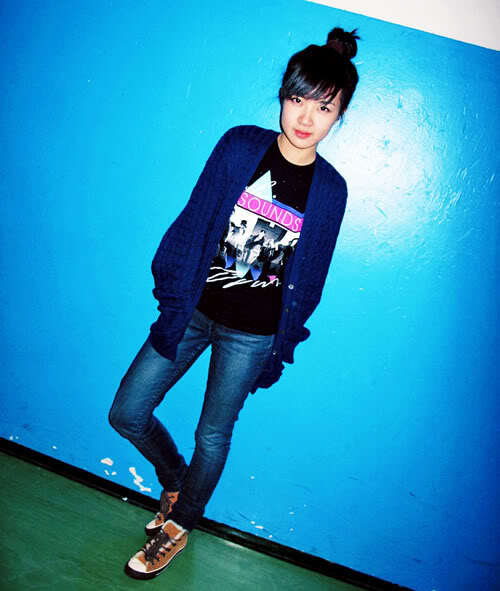 Very casual, toned-down asian punk. 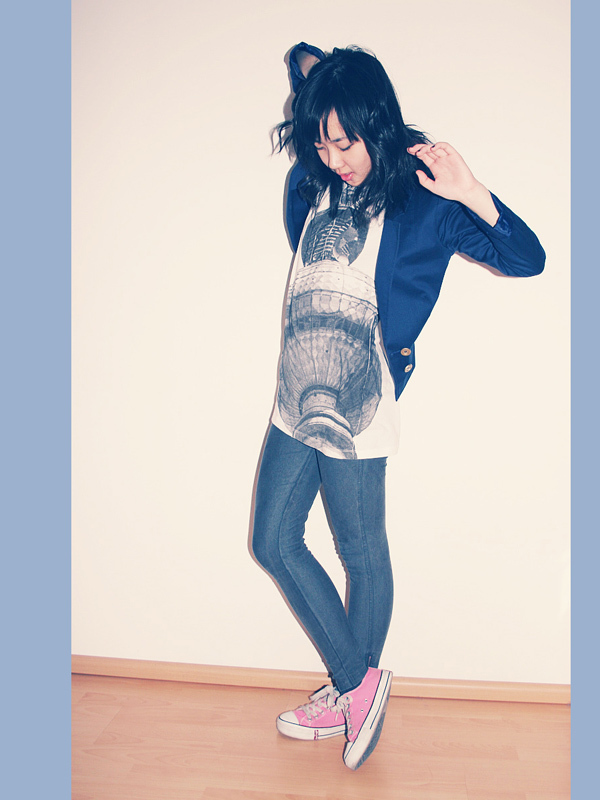 I like to wear graphic or band t-shirts with skinny jeans, over-sized cardigans and sneakers a lot. I recently got a pair of Doc Martens and I've been really inspired by it and have been quite punky in my styling lately. Those Alexander Wang fierce sunglasses are making me drool! I'd love to find a cheaper version of them. Oh, and I'm dying to buy some more gladiator heels! I like the interview! Thanks for introducing us to such great blogs! this is great. & ugh those eyebrows were ugly. cool pictures, love the first outfit! Wicked t on the first pic!! hey! thanks for your comment! I am jealous of her shoe collection!